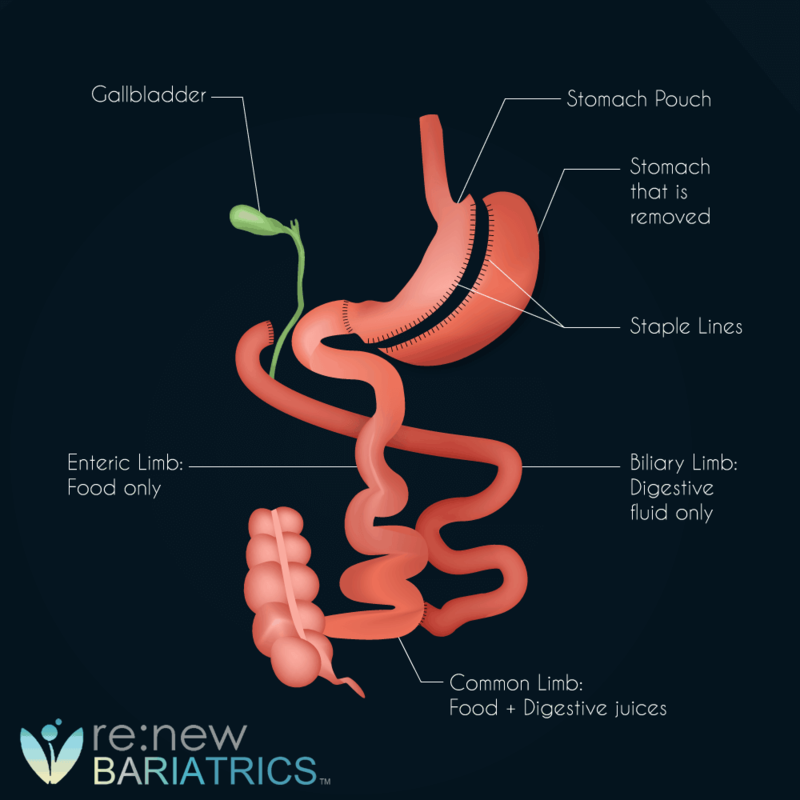 Gastric Sleeve vs. Duodenal Switch: Which is Best? Expected Weight-Loss? The duodenal switch also known as biliopancreatic diversion with duodenal switch (BPD-DS) is regarded as the most efficient, most complex and most complicated weight loss surgery. As a result, there has been a gradual decline in its performance as a treatment for obesity. It is now commonly done as a revision surgery when other operations have failed. Nevertheless, some morbidly obese patients may still want to choose it as a primary procedure. Gastric sleeve surgery used to be a component of BPD-DS, but it is now done as a stand-alone procedure for obesity. Both are effective in causing weight loss and improvement in obesity-associated conditions. Looking for top Gastric Sleeve Surgeons in Mexico? Contact us today learn more about our leading weight-loss surgeons and our results. While gastric sleeve is purely restrictive, BPD-DS goes a step further to add a malabsorptive component to the mechanism of inducing weight loss. 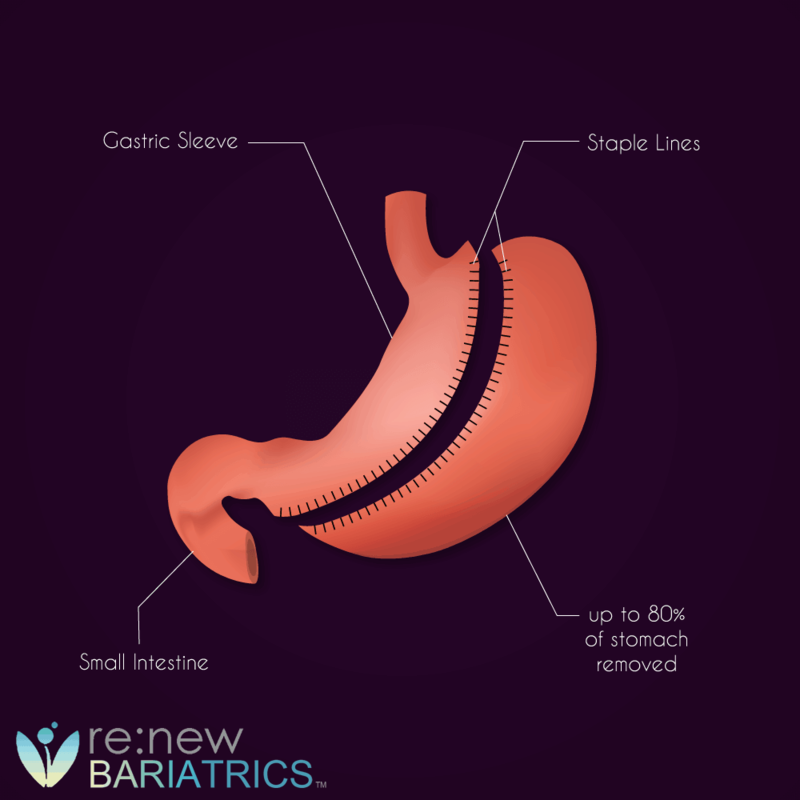 Gastric sleeve involves the reduction in the size of the stomach by resecting (cutting away) about 80-90% of it. This leads to an early feeling of fullness during the meal and therefore reduction in calorie intake. BPD-DS consists of gastric sleeve surgery with a malabsorptive component. The small intestine is refashioned in a way that allows the digestive enzymes from the pancreas and the bile to come in contact with the food at the lower end of the small intestine. As these digestive juices must act on the food before absorption can occur, most of the nutrients will not be absorbed. Both gastric sleeve and BPD-DS can be done by laparoscopic (where equipment with the camera is introduced into the abdomen through small incisions) or open approach. The duration of surgery is more prolonged for BPD-DS (297min vs. 107min). The average length of hospital stay is also longer after BPD-DS by approximately one day. Duodenal switch is more expensive than gastric sleeve surgery. The average cost of the duodenal switch in the United States is $25,000 ($23,000-$34,000) compared to the average price of gastric sleeve surgery of $15,000 ($12,000-$20,000). This is not unexpected as gastric sleeve surgery is one of the components of the duodenal switch. Cost is relatively lower outside the United States. While most insurance policies cover gastric sleeve surgery, only a few companies provide coverage for duodenal switch. The expected weight loss, the improvement in obesity-associated disease conditions, the risk of complications and death are different for these two surgeries. Duodenal switch results in a higher percentage of excess weight loss than gastric sleeve surgery. While patients are expected to have lost an average of 59% of the excess weight at 18-24 months after gastric sleeve surgery, the percentage excess weight loss after the duodenal switch is 78% with little weight regain even after 15 years of operation. Sucandy et al. reported a higher percentage excess weight loss at 18 months after duodenal switch (79.6% vs. 64%). Due to the more significant weight loss that is associated with the duodenal switch, most patients tend to achieve a relatively lower body mass index (BMI) than their counterparts who underwent gastric sleeve surgery. Since lower BMI is associated with a higher resolution of comorbid conditions, it is therefore not surprising that more patients achieve reversal of their comorbidities such as type 2 diabetes mellitus, hypertension, dyslipidemia, osteoarthritis, etc. after duodenal switch than after gastric sleeve surgery. All the complications of gastric sleeve surgery occur after duodenal switch. Also, the duodenal switch also leads to other complications that are related to the manipulation of the small intestine. Common complications to both are leakage from staple line, gastroesophageal reflux disease, bleeding from the staple line, intra-abdominal abscess, stricture, hair loss, etc. Those that are unique to duodenal switch are leakage from anastomotic sites, stricture at the anastomotic site, intestinal obstruction, ulcers, deep vein thrombosis (clotting of blood in the leg veins) with pulmonary embolism (obstruction of the blood vessels in the lungs by a blood clot), steatorrhea, etc. Nutritional deficiency is severe after duodenal switch. The risk of death after the duodenal switch is the highest among all bariatric surgeries and can be as high as 1.1%. In conclusion, gastric sleeve surgery is a component of duodenal switch. It has, however, gained popularity as a stand-alone surgical procedure for the treatment obesity. It is less effective, when compared with duodenal switch, as regard weight loss and reversal of comorbid conditions, but cheaper and safer. Duodenal switch is now commonly done as a revision surgery after other bariatric surgeries have failed but can also be done as a primary procedure in super-obese individuals. It has the highest complication rates and risk of death. Sucandy I, Titano J, Bonanni F, Antanavicius G. Comparison of Vertical Sleeve Gastrectomy Versus Biliopancreatic Diversion. North American Journal of Medical Sciences. 2014;6(1):35-38. doi:10.4103/1947-2714.125865. Pories WJ. Bariatric Surgery: Risks and Rewards. The Journal of Clinical Endocrinology and Metabolism. 2008;93(11 Suppl 1):S89-S96. doi:10.1210/jc.2008-1641. Ready to move forward with affordable Weight Loss Surgery Mexico Tijuana with Renew Bariatrics? Contact us today learn more about your options.